"These guys know their stuff, and they are great!" - Phillip S.
The Painting Pro Guys utilize premium painting products in every painting project. Whether you are looking for interior or exterior, gloss or matte, or any other type of painting services, we are the painting contractor you can trust to provide you with the easiest, and highest quality painting service possible. 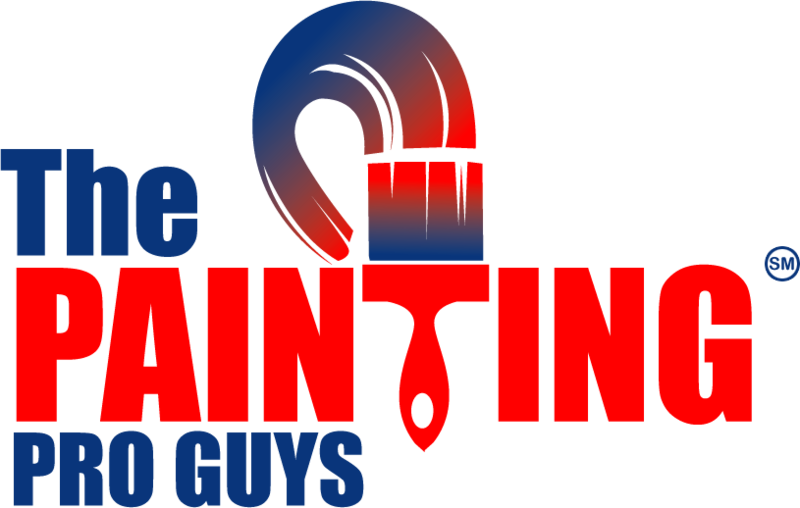 Give us a call and we can come out to your house and provide a fast, free quote for your next painting project. We focus on providing you with a smooth and easy painting service from start to finish. You might have gone to one of those big box stores, but what you really want is someone who can walk you through the process, from beginning to end, and ensure that your home or business looks exactly the way you dreamed it should. As a full-service painting contractor, we are experts who do this kind of work day-in and day-out, which means your painting project will be stress-free. We have multiple locations to serve you better. Your local office will be able to help you throughout your service. Each office has a local painting contractor from the area who will help your installation be as easy as possible. They will walk you through the process, helping at every stage along the way, so that you can get your home or business painted exactly the way you want.